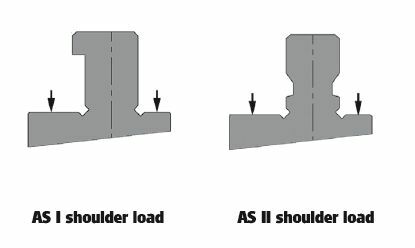 home » Press Brake Productivity » Knowledge Center » B. WILA Clamping System suitable for head and shoulder bearing New Standardƒ or American Style punches. 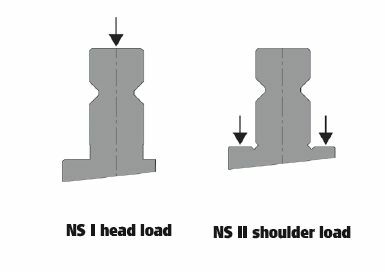 All WILA Clamping Systems are suitable for and American Style head and shoulder-loaded punches. 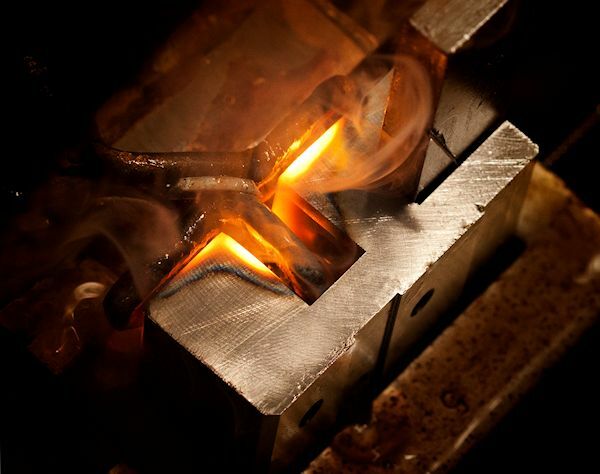 Premium versions are also CNC-Deephardened® to 56-60 HRC on the surfaces that come into contact with the punches. The result: minimal wear and a guarantee of maximum long-term performance.